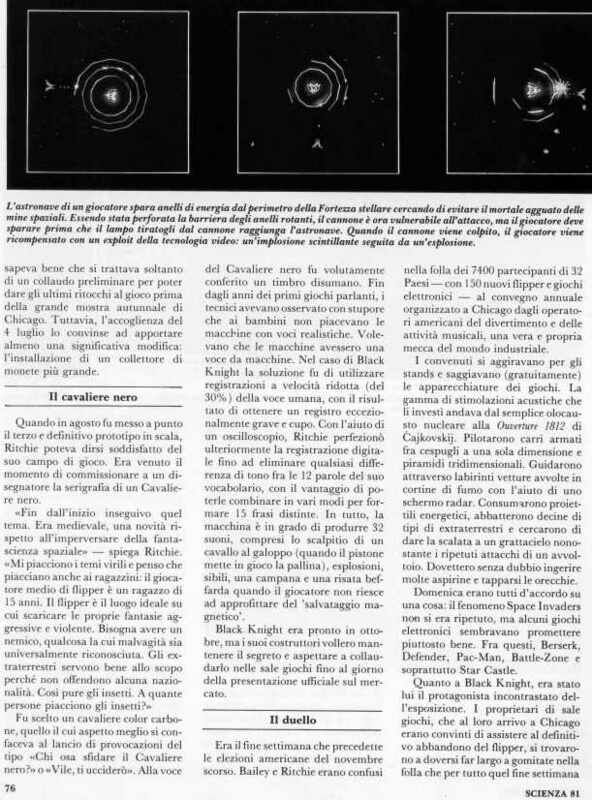 all the rights reserved to the author and the editor - photos: Chuck O'Rear, Kenneth Garrett, Woodfin Camp - text: John Tierney, Federico Frigerio Jr. 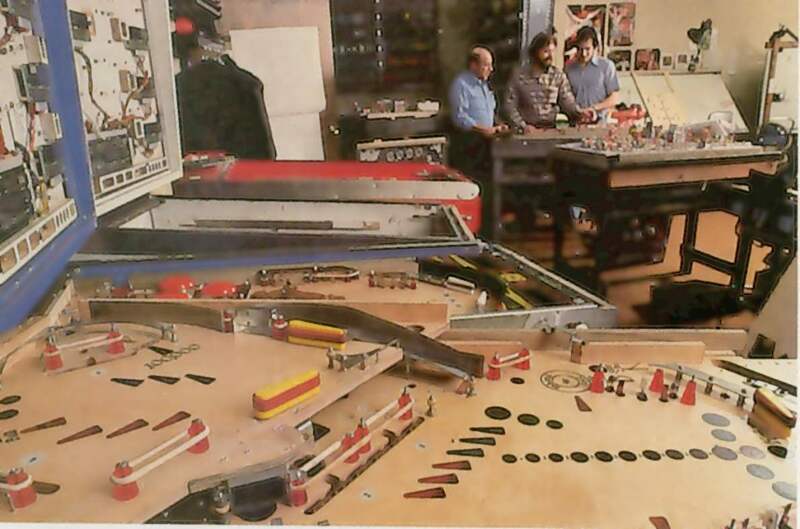 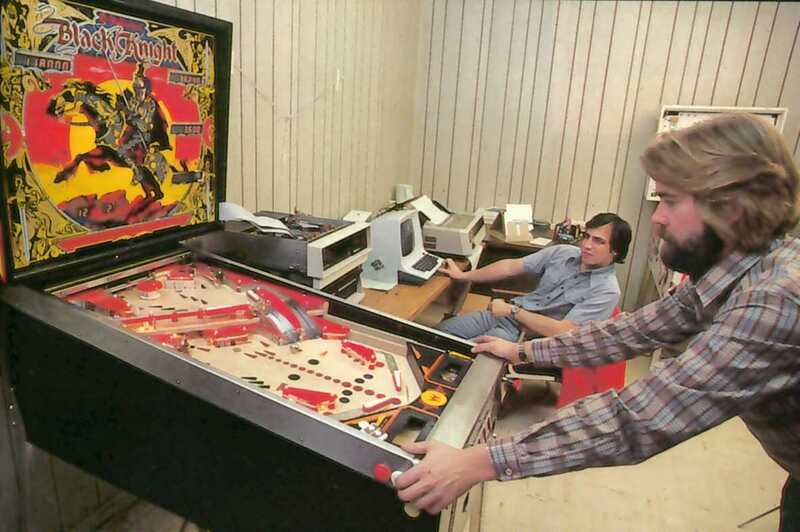 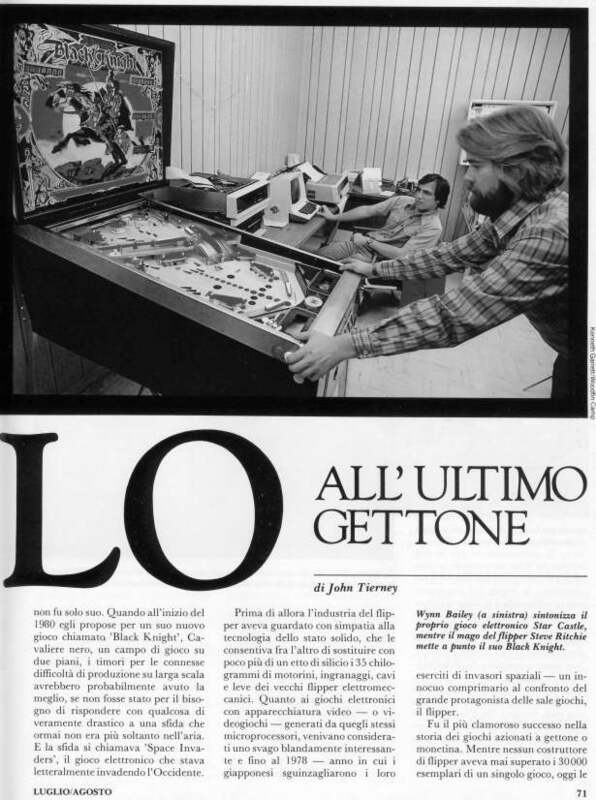 In this interesting article, I think written about in 1980, you'll find amongst the others some interesting images of Larry De Mar and Steve Ritchie tuning the whitewoods of the to become world-famous "Black Knight"! 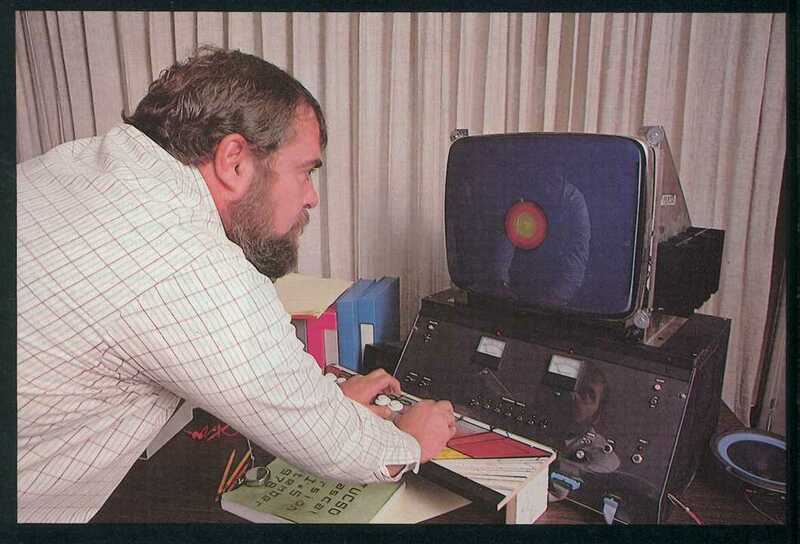 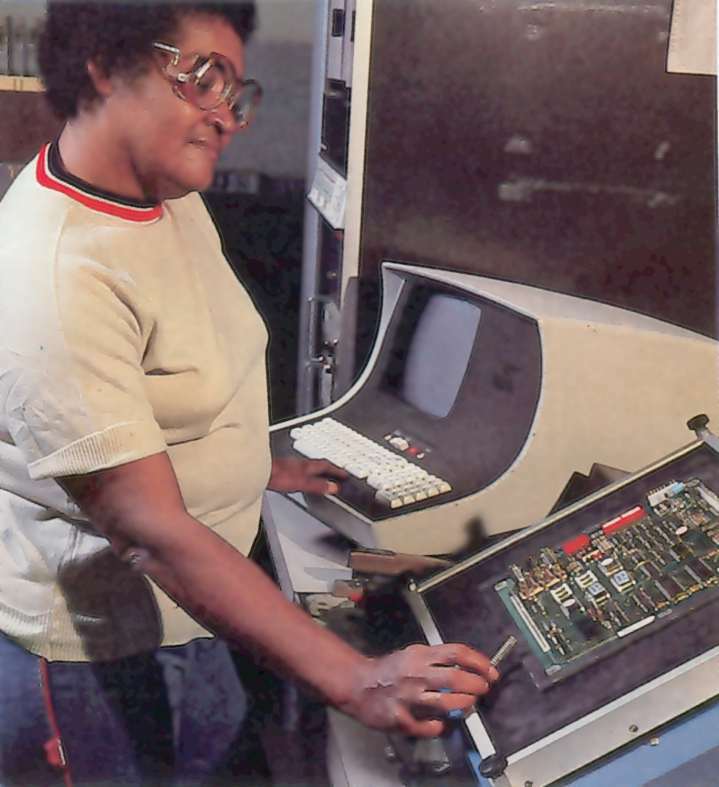 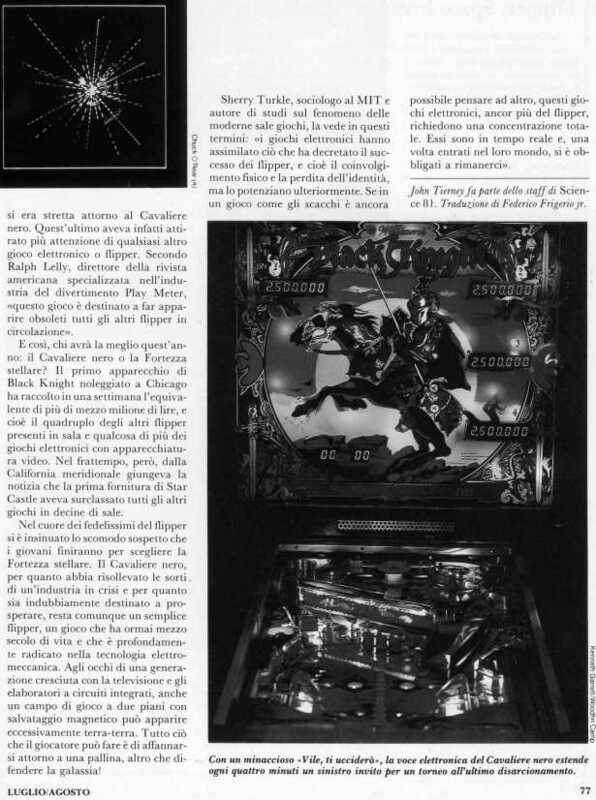 Also, some pictures of Wynn Bailey (from Cinematronics) and his vectorial "Star Castle". 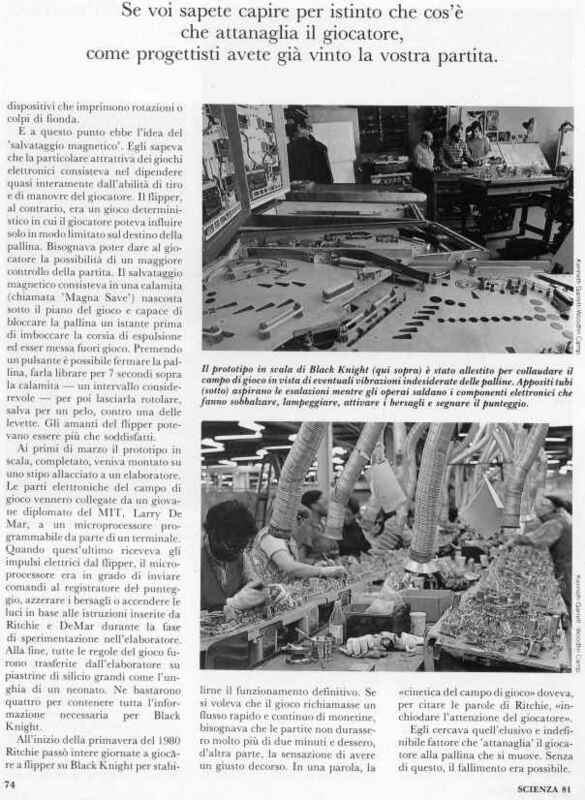 tutti i diritti degli autori e dell'editore - foto: Chuck O'Rear, Kenneth Garrett, Woodfin Camp - testo: John Tierney, Federico Frigerio Jr. 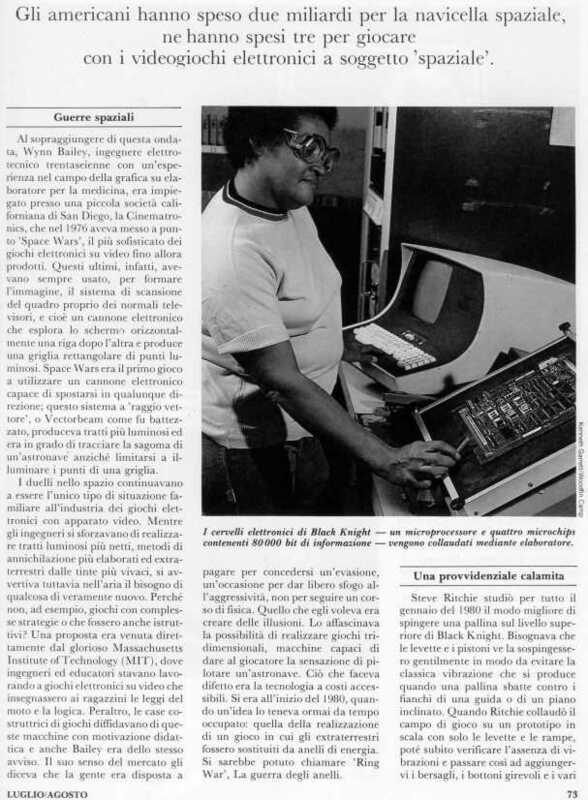 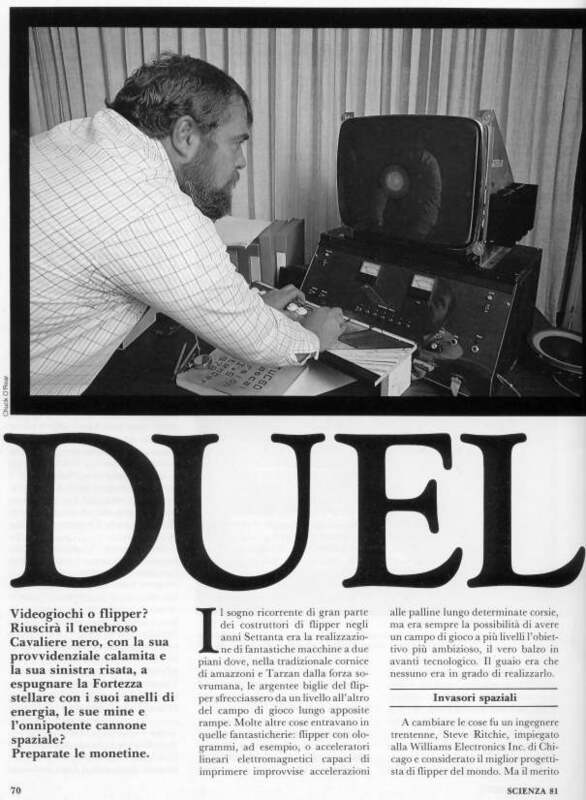 In questo articolo databile intorno al 1980, mese piu' mese meno, trovate tra le altre delle interessanti immagini di Larry De Mar e Steve Ritchie impegnati a mettere a punto quello che poi diventera' il famosissimo "Black Knight"! 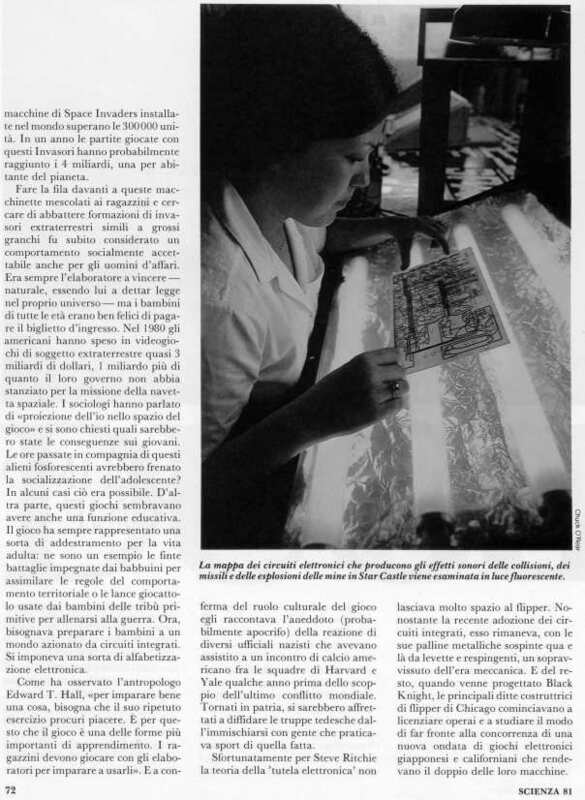 Nelle immagini, diversi prototipi del flipper. 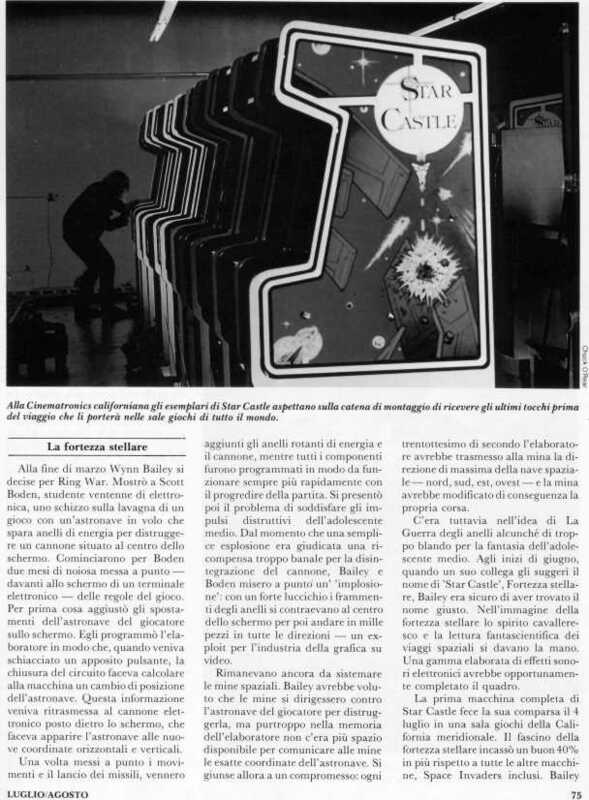 Interessanti anche le foto di Wynn Bailey (Cinematronics) che mostra il suo "Star Castle" vettoriale.